Another Side to Sleep. 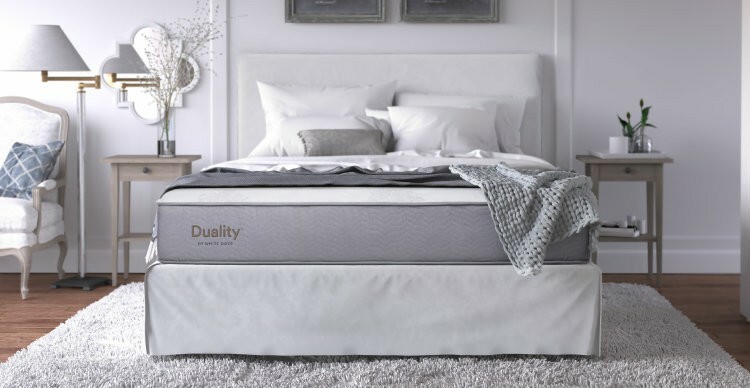 Duality by White Dove from Carolina Furniture provides all the comfort, quality and durability of the White Dove Classic Collection with the added flexibility of a two-sided sleep surface. Experience the contouring feel of high density foams blended with a range of supportive innerspring systems atop specially crafted Amish built wood foundations. 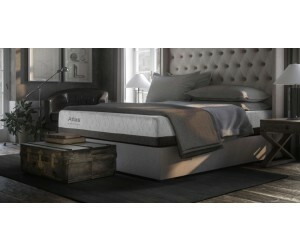 The two-sided sleep surface offers flexibility and continued balance of comfort ensuring long-lasting durability and superior support. For more information, visit www.whitedoveusa.com.